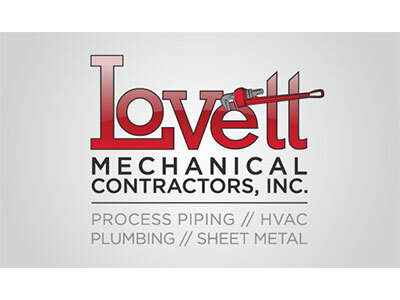 South Side Innovation Center > Resident Clients > Lovett Mechanical Contractors, Inc.
About: Lovett Mechanical Contractors, Inc. was established in 2010. I am a New York State Certified Minority Business Enterprise specializing in Plumbing, Complete Mechanical, Process Piping, Medical & Laboratory Facilities, and Site Utilities. Our installation team consists of journeymen, apprentices and certified personnel in plumbing; process piping; gas, steam, refrigeration and medical gas piping; and sheet metal work.